Magazines, newspapers, novels, essays, collection books… It has been a long tradition. Argentine publishing offer is one of the most important in Latin America, both as to the quantity and quality. 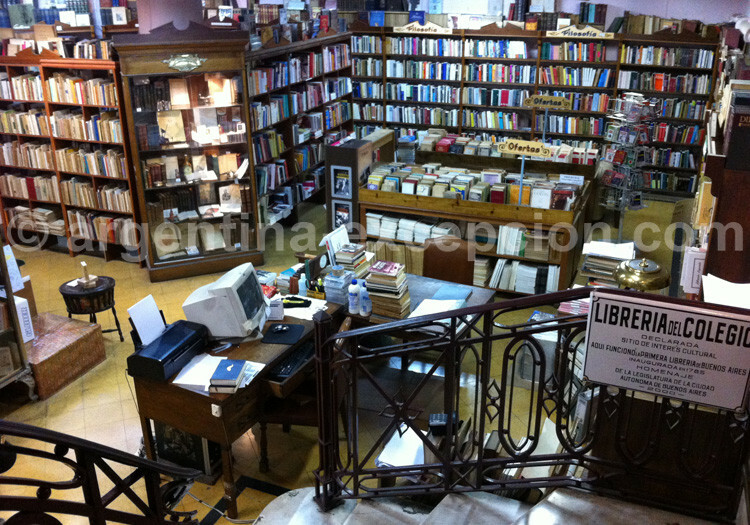 Thus, it is not surprising that Buenos Aires has many book-shops where you can find not only the most important Argentine writers: Julio Cortázar, Jorge Luis Borges, Adolfo Bioy Casares, Ernesto Sabato…, but also writers from all over the world, witnesses of the Argentine interest in literature and culture. You can find the majority of the book-shops on Corrientes and Santa Fé Avenues as well as at the shopping malls. 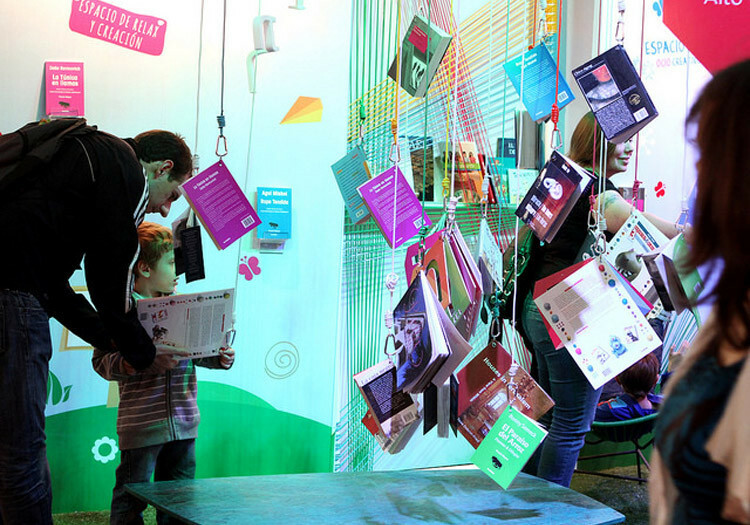 On Corrientes Avenue, you will even find book-shops open at night. On Santa Fe Avenue (1860), you must visit Ateneo Grand Splendid because of its 120,000 titles on sale and beautiful architecture. It preserves the splendor and elegance of the old 1919 theater-cinema where it was set up: the box-offices, the vault, the carpets, the woodwork and the chandeliers, the boxes and velvet curtains, the red and golden colors. (Open through 10pm and midnight at the weekend). For those who enjoy searching bargains and discovering old editions or limited books should be immensely happy in Mayo Avenue book-shops, in San Telmo antique shops or at the book fairs in Centenario Park, Rivadavía Park, Lavalle and Italia Squares. This fair organizes meetings, conferences, tributes, varied theme readings, for example in 2008 there was a marathon of texts written by Atahualpa Yupanqui (born in 1908) or a conference about Simone de Beauvoir and feminism. News for this 34th edition: an Argentine gastronomy series with books about wine and cuisine and a chef’s talents each day. More than 15,000 exhibitors in more than 45.000 m2 at the exhibition center La Rural, Plaza Italia, Palermo . 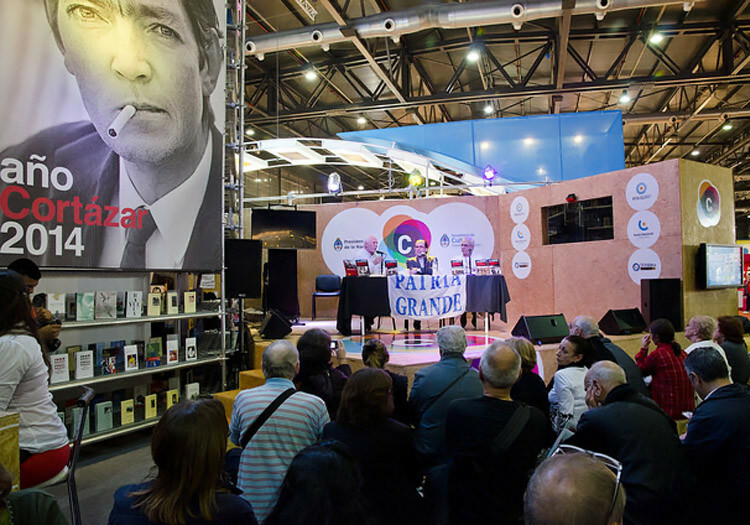 – Website of the Buenos Aires Book Fair.